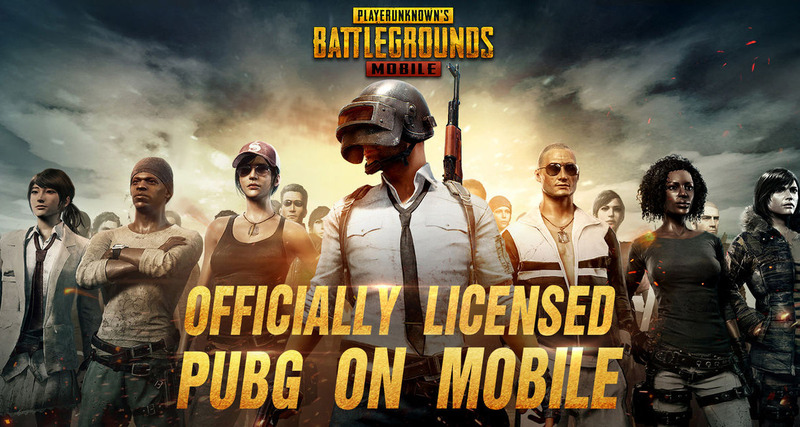 It is now possible for mobile gamers in Canada to download and enjoy PUBG Mobile in English language on Apple’s iOS platform. Following on from the release of the title on Android, residents of Canada are being afforded a luxury by Tencent Mobile which has yet to be extended to any other country outside of China. The mobile version of PlayerUnknown’s Battlegrounds took the world by storm when Tencent Mobile worked in conjunction with two development studios to build and release the title into the Chinese market. Dubbed PUBG, the title not only managed to become a phenomenon in China but also captured the attention of the global gaming community who wanted to experience it for themselves. That interest set off a chain of actions which involved gamers downloading the game in Chinese language and going through lengthy steps to translate the language to English in order to play it. Lightspeed & Quantum Studio, one of the company’s main partners where PUBG is concerned, built the Exhilarating Battle version of the game, which is said to be the, “like-for-like” port of the original PC version. Subsequently, the English version of it was then released to the Canadian Play Store for Android for gamers in that region to download in an official capacity. 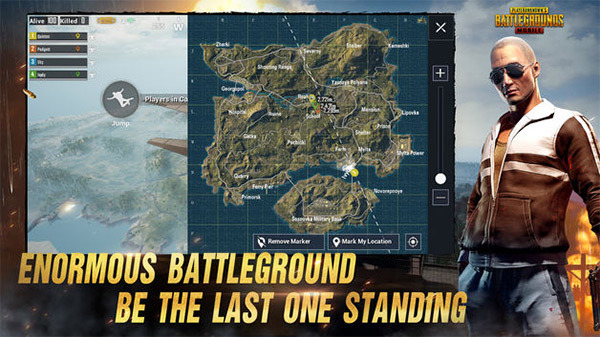 It has now been released into the Canadian iOS App Store meaning that iPhone and iPad owners can get involved in the mobile port of PUBG in English language, as long as they are rocking an iOS-powered device which meets the minimum install requirements and which is connected to Apple’s Canadian App Store. This officially licensed version of the original game comes with the same level and type of gameplay built upon the cutting-edge Unreal Engine 4 platform, which, anyone familiar with gaming will know, means gamers are going to get a buttery-smooth experience on Apple’s latest hardware. If you own one of those devices, fancy being dropped into an 8-by-8 kilometer battlefield with 99 other players with the aim of fighting until you’re the last-man-standing, then this is definitely the game for you. If you are Canadian, of course. Grab it right now from the direct iTunes download link below. Update: Here’s how you can download the game outside Canada: Get PUBG Mobile Canada iOS Download In US, UK And Other Regions, Here’s How.